Helen graduated from the University of Aberdeen in 2018 with BDS with commendation. 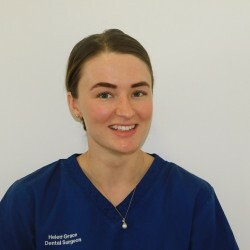 She has a particular interest in restorative and aesthetic dentistry. Outside work Helen enjoys spending time with her family and friends.